This Halloween don’t let your teeth become the scariest part of your costume! While no sweets are “recommended” by your dentist, there some that are a better choice than others! When it comes to candy – be picky if it’s sticky! Sticky and gummy treats are some of the worst candies for your teeth. Because these candies are so sticky they stay in your mouth and on your teeth for longer. They are harder to remove which gives that bad, cavity-causing bacteria more time to work. Hard candies are also bad due to the length of time they stay in your mouth. As the candies dissolve the sugars get into your saliva and wash over your teeth. They pose an extra risk as they can actually break your teeth if you’re not careful. 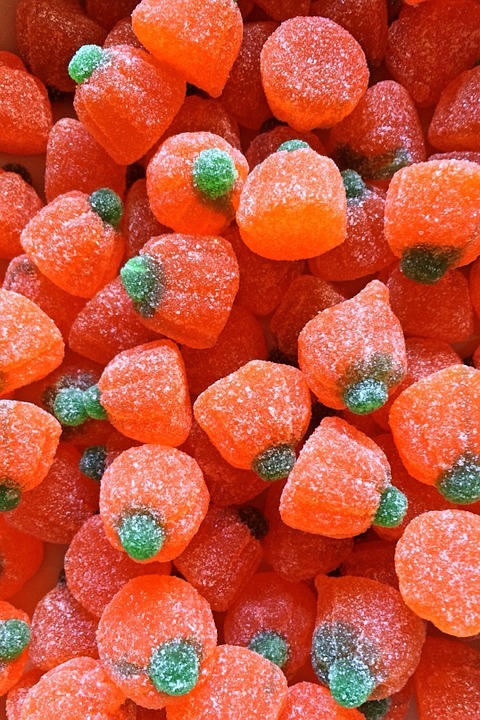 Biting down on a hard candy can turn your Halloween into a REAL nightmare. 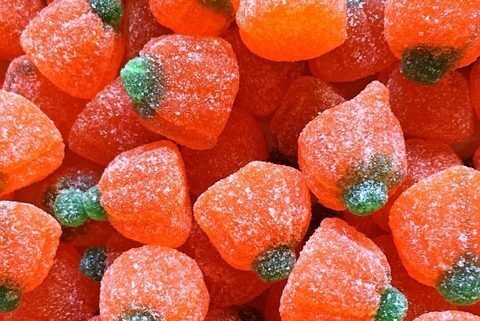 Sour candies are arguably the worst treats your kids can receive this Halloween – especially if they are also sticky and coated in sugar. The acidity in sour candy can weaken and damage your enamel, making your teeth more vulnerable to cavities. You might be thinking that our list leaves you with nothing safe for your teeth this Halloween, but you’re forgetting about the most popular treat of all! Chocolate! Chocolate washes off of your teeth more easily than other candies. Even better is dark chocolate, which contains less sugar than milk chocolate. Overall, we at Dr. Shahriary’s office want you to have a fun, safe, and healthy Halloween; and if you do develop a pesky cavity after Halloween we can help with that too! I Just Had a Filling – Why does my tooth still hurt? Ha-Ha-Ha-Happy Halloween!